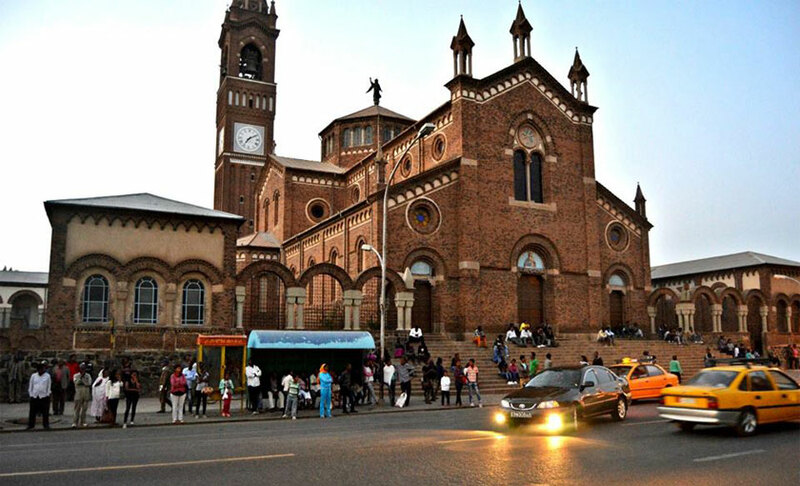 Just as the day Asmara was liberated, Eritreans all over the world are basking in her glory and celebrating her new found fame – World Heritage Site. Asmara woke up early on 8 July 2017, as it did for ages…the early morning call to prayers from nearby mosques and the sounds of church bells mix with the sounds of click clock from horse and donkey driven carriages, and the buses and trucks heading out of the city to villages near and far. No doubt the women were up early to clean the tree lined avenues and the city’s sidewalks-with nothing but the thatched brooms and wheelbarrows, picking up litter and washing away the dust. Cleanliness is next to godliness… and Asmara perched at 2500 feet above sea level, is heavenly.